Consulting engineer Olav Olsen was presented in 1994 with the highly regarded Gustave Magnel gold medal on the basis of his work with the concrete gravity base structure (GBS) for Draugen. This followed an initiative by Professor Rolf Lenschow at the department for construction technology of the Norwegian Institute of Technology (now the Norwegian University of Science and Technology). He proposed to the Norwegian Concrete Association at the beginning of January 1994 that Olsen should be nominated for this honour. The association submitted an official application on 13 January to Belgium’s Association of Ghent University (AIG) Foundation, the secretariat for the award jury. 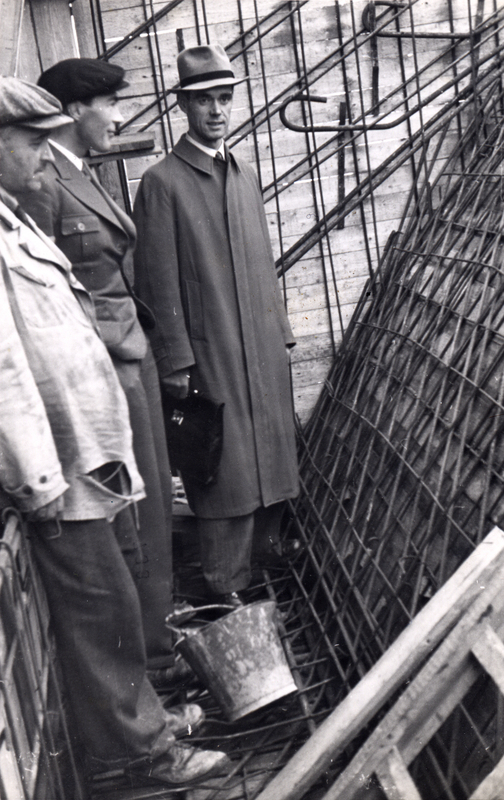 Established in 1959, the Gustave Magnel medal goes to the designer of a structure in reinforced or prestressed concrete which is regarded as both important and innovative. It was created to honour Magnel, who had developed a new method for prestressing concrete during the Second World War, and is awarded every five years to a design and its originator. [REMOVE]Fotnote: Steen, &. (2002). Den frie tanke : Om kreativ frihet og en ledende norsk ingeniør. Lillestrøm: Byggenæringens forl. Gustave P R Magnel was born in 1889 and graduated from Ghent University in 1912. He emigrated to the UK during the First World War, but returned to the university in 1919 and established his own laboratory for concrete research in 1926. Appointed a professor in 1937, he authored a number of books and more than 200 professional papers as well as teaching until his death in 1955. He also practised as a engineer/consultant. 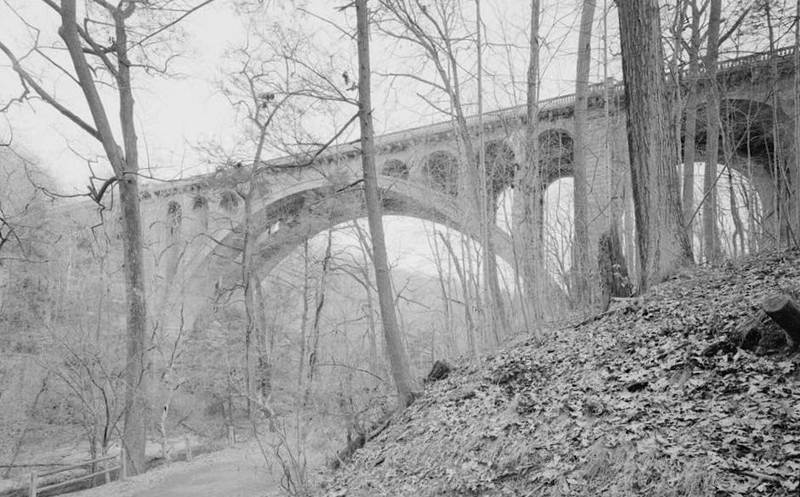 Among other jobs, he had principal responsibility for the design and construction of America’s first prestressed concrete bridge – the Walnut Lane Memorial Bridge in Philadelphia, Pennsylvania. It became known in early September 1994 that the gold medal was to be awarded to Dr Olsen for his contribution to the Draugen platform. The presentation ceremony on 25 November noted the recipients long and significant commitment to the use of reinforced concrete in shell structures. Although Troll A is the tallest GBS, many people regard the Draugen platform as an equally impressive technological masterpiece. It was the first fixed offshore production facility beyond the northern boundary of the North Sea, and is perhaps one of the boldest but also most elegant of the Condeep solutions. With its slim conical monotower support column, it ranks in addition as a very efficient and attractive structure. The contract for the platform was signed with Norske Shell in the autumn of 1989, when Dr Olsen was 76 years old and still worked every day in his own consultancy (which continues to bear his name in 2018). [REMOVE]Fotnote: Steen, &. (2002). Den frie tanke : Om kreativ frihet og en ledende norsk ingeniør. Lillestrøm: Byggenæringens forl. Among other winners of the Gustave Magnel medal, particular mention should perhaps be made of Germany’s Fritz Leonard, who received the honour in 1968. 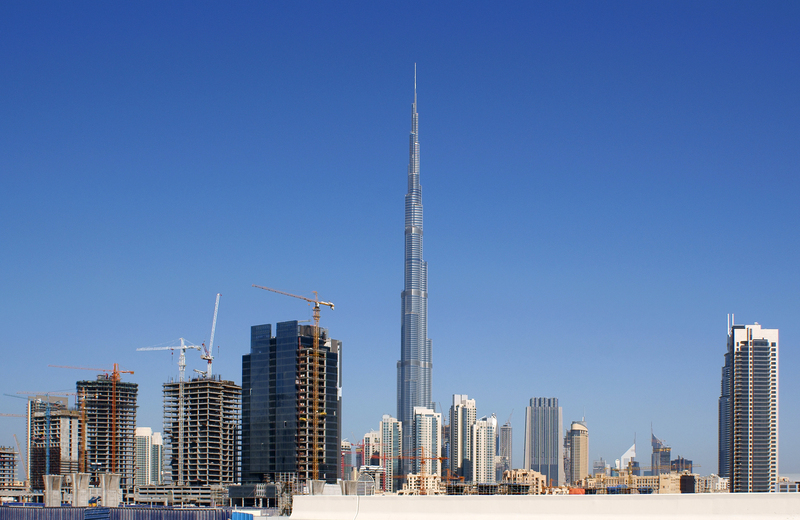 The most recent winner is William Baker, who received the medal in 2014 for his unique design and development of special structural elements which permitted the construction of the Burj Khalifa, the 828-metre Dubai skyscraper ranked as the world’s tallest building. [REMOVE]Fotnote: Burj Khalifa. Facts & Figures. Hentet fra http://burjkhalifa.ae/en/the-t.